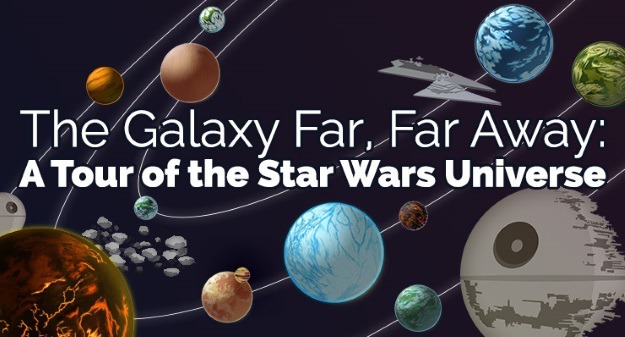 With the new movie The Force Awakens going like gangbusters, it's time to update all our Star Wars trivia. Halloweencostumes.com has created this awesome infographic about all the most important planets in the Star Wars universe, including Tattooine and Jakku. What do you think? Did you learn anything new?